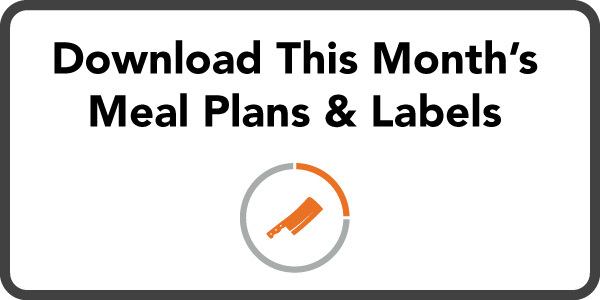 This page contain the download links to all the “pre-set” meal plans created by the MyFreezEasy team that are available this month. The Traditional, Gluten-Free, Slow Cooker, and Clean Eats meal plans all contain 5 recipes that make up 10 meals. The “20 Meals Plan” contains 10 recipes that make up 20 meals. The 3 “All Meat” meal plans each contain 5 recipes that make up 10 meals, and they are here to help you take advantage of the this month’s meat sales at your local grocery store. 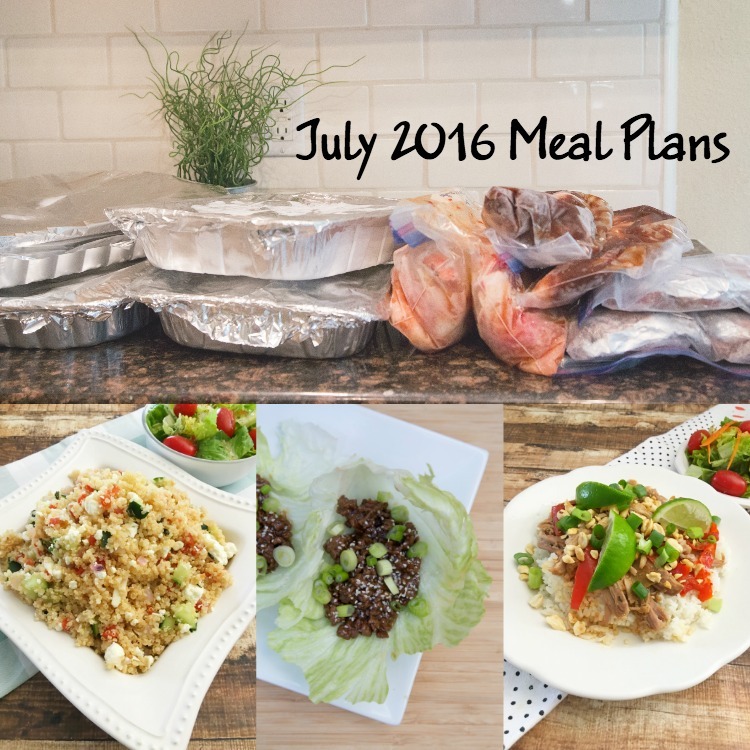 New Clean Eat Meal Plan uploaded 2:30 on July 2nd. Any other updates to files will be added here. Important Note: These meal plans will no longer be available in the member area once the next months’ meal plans are released. I recommend downloading the ones you need and saving a copy to your computer.